Domestic manufacturers may have to resort to mergers and acquisitions to stay competitive as the country opens up its automotive sector to the wider world, according to the chairman of a major State-owned carmaker in China. 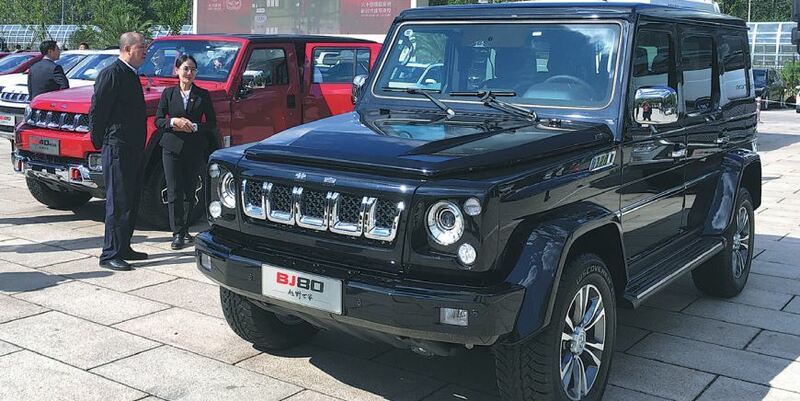 "Only when domestic brands merge with each other and pool their resources - the sooner the better - will it be possible for us to stand out when faced with international rivals," said Xu Heyi, chairman of Beijing Automotive Group Co, or BAIC Group. He made the remarks at a news conference on Sept 29, following a ceremony on the same day in celebration of the group's 60th anniversary. The group is the Chinese partner of Hyundai Motor Co and Daimler AG. "There is no chance when you have 100 or so domestic automotive brands in this market," said Xu, adding that problems like overcapacity have been plaguing Chinese carmakers for years. In 2017, China produced and sold some 29 million vehicles but its auto plants had a combined annual capacity of about 64 million units, according to news website Sohu, citing statistics from the China Association of Automobile Manufacturers. 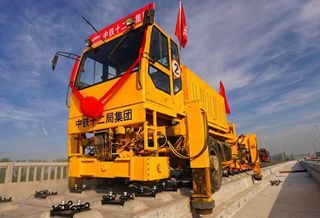 Xu said most of this redundant capacity comes from Chinese brands and is partly the result of certain carmakers taking advantage of local governments' interest in the industry following China becoming the world's largest vehicle market in 2009. He advised Chinese automotive brands to solve their problems quickly because they will only come under greater pressure as the sector opens up more to the outside world. China has slashed tariffs on imported vehicles from 25 percent to 15 percent and Xu expects the government to further cut this figure in the coming years. The country is also phasing out limits on foreign ownership in automotive joint ventures by 2022. "Time is running out, and everybody can tell what a challenging position we Chinese brands will be in, in terms of quality, branding, technology and others aspects," Xu said. Despite significant progress in recent years, Chinese brands are still considered underdogs in the domestic market. Passenger vehicle sales totaled 6.43 million from January to August, with Chinese brands accounting for 42.3 percent of the total, down 0.8 percent year-on-year, according to the China Association of Automobile Manufacturers.